Let's face it - when it comes to camera selection, these days, there's a lot of options. From full frame to micro four-thirds, DSLRs to mirrorless, and everything in between, it can be a little overwhelming when you look online for a camera or visit your local camera store. It's hard to muddle through all the options, which is why I thought it would be beneficial to narrow the field down for you. 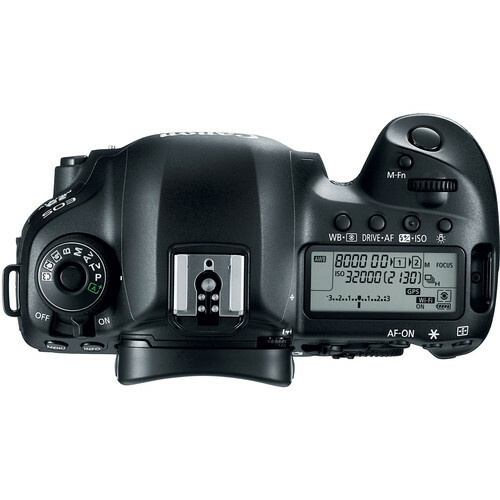 With that in mind, I've put together this list of the four best DSLRs money can buy right now. 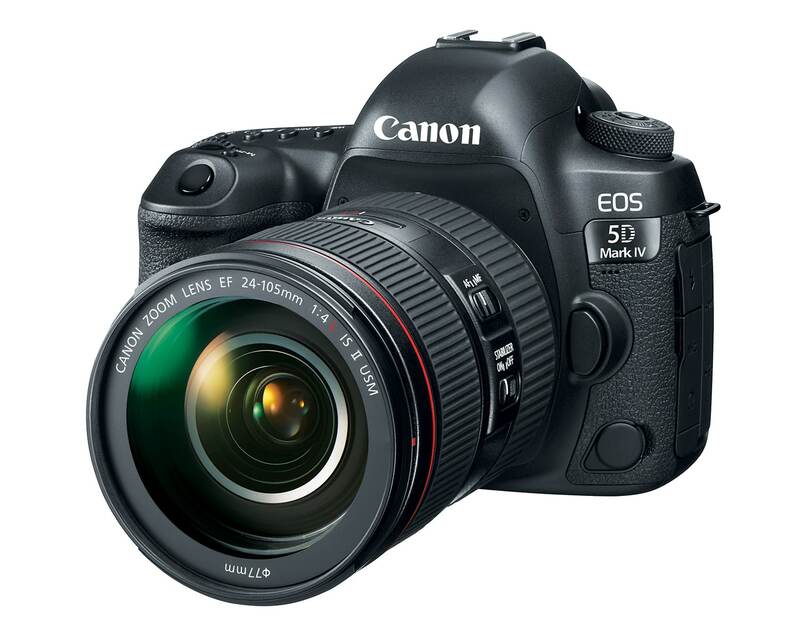 The Canon EOS 5D has been around for a long time, and the Mark IV version of the camera does its heritage justice as it's one of the best all-around cameras money can buy. Granted, it's not cheap, but if money isn't a concern, this is the camera you should buy. The Mark IV's sensor is magical, delivering results that are tack-sharp. But aside from superb image quality, the Mark IV's autofocus system is probably my favorite feature. With "just" 61 AF points, it lags behind some of its competitors (namely, Sony). However, since all 61 points are of the dual pixel variety, you get amazingly advanced performance with handling that you'd expect from a professional-grade camera. I'd be remiss not to mention a few other features as well. 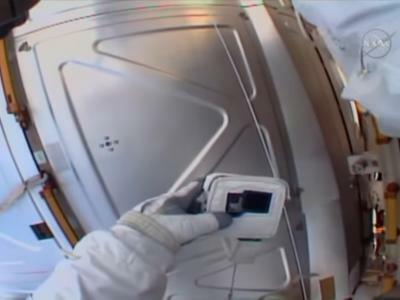 For starters, the Mark IV has a glorious LCD, which at 3.2-inches with 1.62 million dots is big and easy on the eyes. 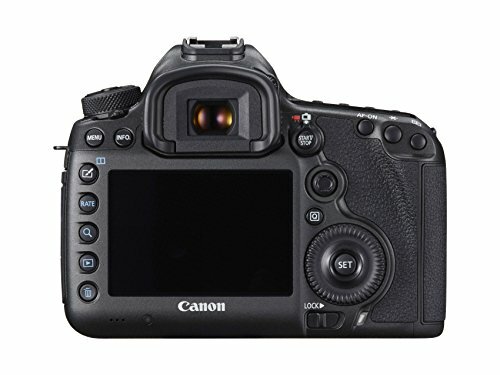 It's also touchscreen-enabled, a must-have for the modern photographer. 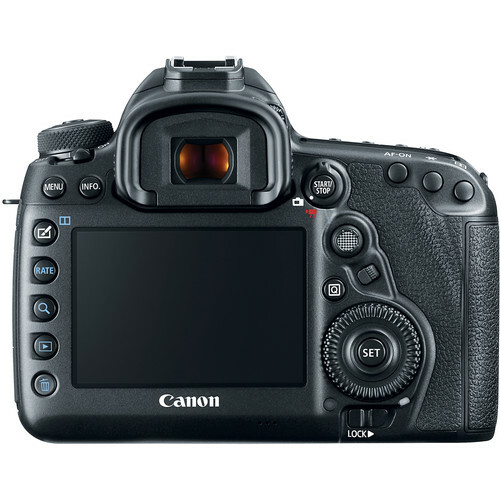 It's actually the same screen that's found on the EOS 1D X Mark II - an even more expensive camera. 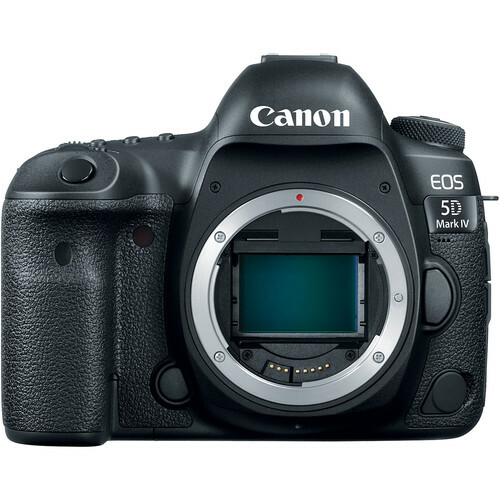 However, the 5D Mark IV enjoys full-time touchscreen capabilities whereas the 1D X Mark II only gets that feature in live view. The viewfinder isn't bad, either. It's big, bright, and easy to see, and offers 100 percent coverage as well. With Canon's Intelligent Viewfinder II technology, you get all sorts of critical information in the display. From a rule of thirds grid to an electronic level to details about metering (and a lot more), it's a next-generation display that will help you take better photos. There's a lot to love about the Canon EOS 5D Mark IV, that's for sure! Though the Nikon D810 isn't as new or as fancy as the previously reviewed Canon EOS 5D Mark IV, it still packs more than enough punch to land at the #2 spot on our list. With an enormous 36-megapixel full frame sensor, it produces clear, sharp, resolute images that rival those taken on a 5D Mark IV. The lack of an anti-aliasing filter helps in that department, delivering top-notch results with a level of detail that's all the more stunning knowing this camera is a few years old. You get those images without the same beautiful LCD as found on the 5D Mark IV, but it's still a large 3.2-inch screen with 1.229 million dots. Perhaps my favorite feature of the D810 is its build. You will struggle to find a camera that's as well put together as this thing. It's got a weather-sealed magnesium alloy body that's simply built like a tank. It feels good in your hand, too, with a chunky grip that makes you feel like you've got a solid handle on the camera body. 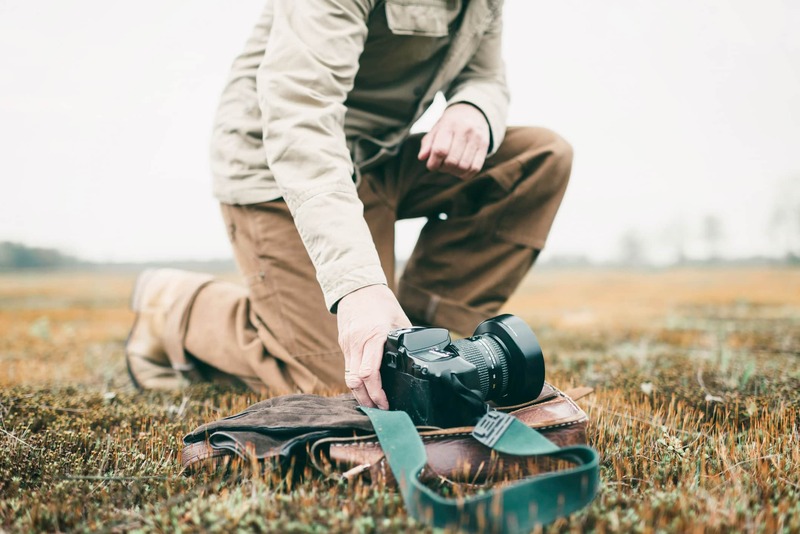 That makes it a great choice for landscape photographers, sports photographers, and wildlife photographers that will be out in the elements and need something that can withstand the abuses of shooting outdoors. 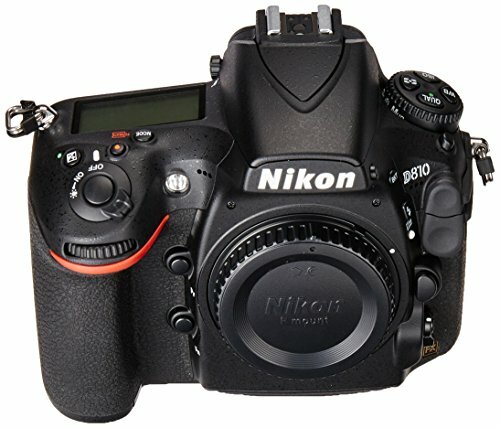 Sure, the D810 doesn't have the fastest burst shooting, it doesn't come with GPS or Wi-Fi, and it only has 1080p video. But the autofocus system is smooth and accurate (and one-third faster than the D800), and at 60fps in 1080p, the D810 can still take some good video. However, the quality of the images this thing takes is something to behold, and when the price is considered, it's an especially good buy and value for your money. 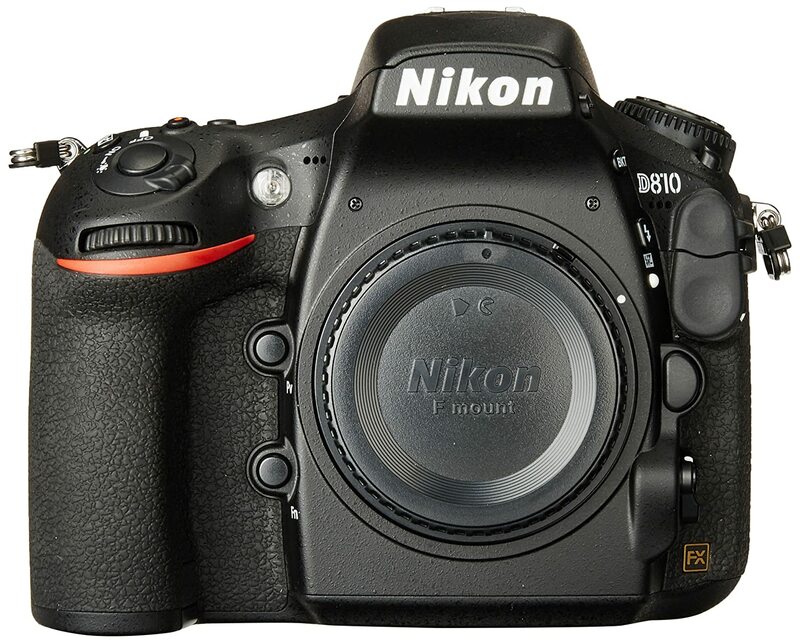 In other words, if the 5D Mark IV is too rich for your blood, give the Nikon D810 a look. Clearly, the EOS 5DS' claim to fame is its incredible sensor, which broke the mold for full frame cameras when it was introduced. 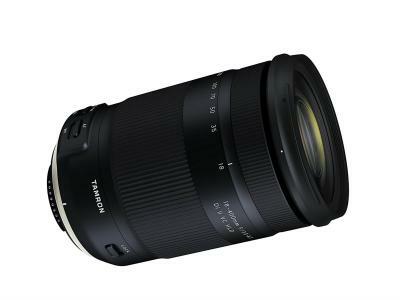 At almost 51-megapixels with a resolution of 8688x5792, it's nearly into medium format territory. 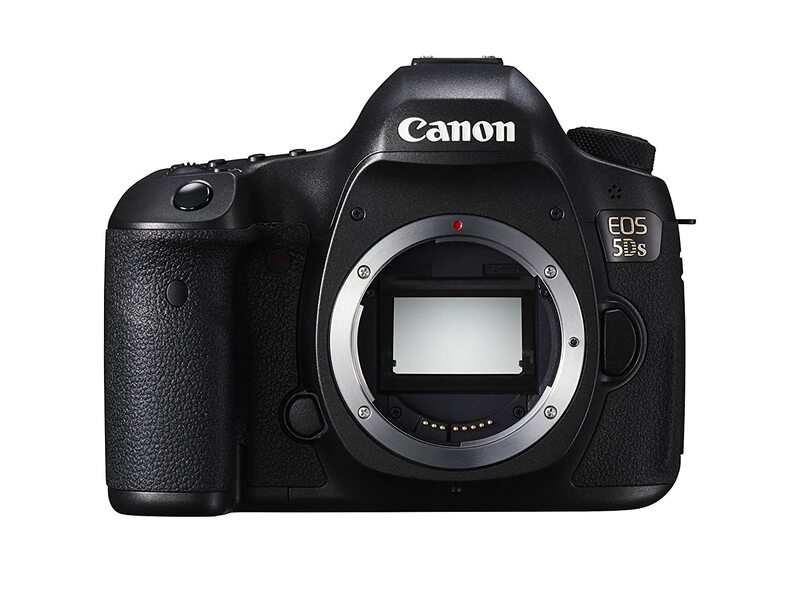 Like the 5D Mark IV, the 5DS sports a 61-point autofocus system, although in this model there are 41 cross-type sensors and no dual pixel sensors. 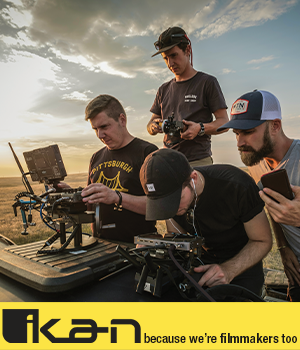 However, the AF system still performs admirably and will enable you to capture sharp, heavily-detailed images of moving subjects, especially considering you can shoot up to a shutter speed of 1/8000 seconds. And though the 5DS is packed to the gills with pixels and only has an ISO range up to 12800, it has surprisingly good performance when it comes to noise. 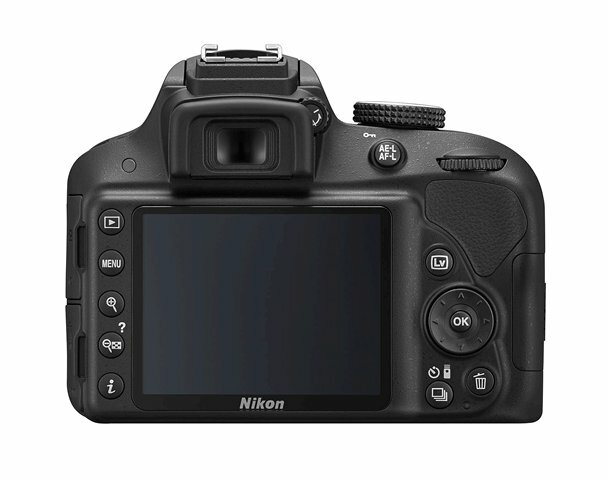 Like the Nikon D810, the 5DS does not have 4K video capabilities. At 1080p, it produces fine results, though, at 30fps, it lags behind the D810. However, if you buy this camera, it's not to shoot video; it's to shoot highly resolute still images. Still, it would be nice to have 4K video, Wi-Fi, and other modern goodies, but if you're after the highest resolution images possible, the 5DS isn't a bad choice at all! 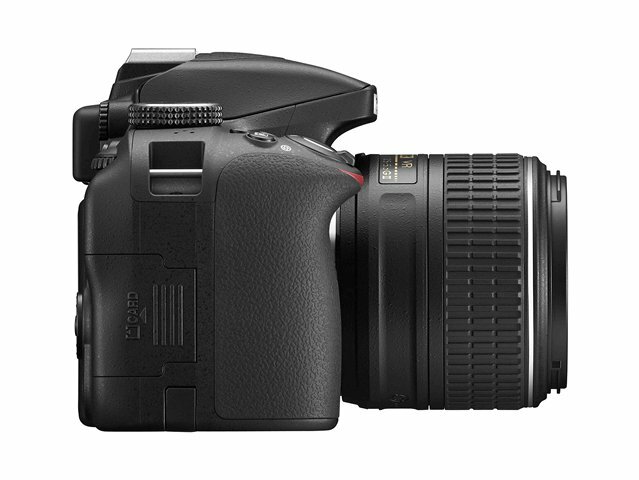 Not all the best DSLRs available today are full frame behemoths with huge price tags. 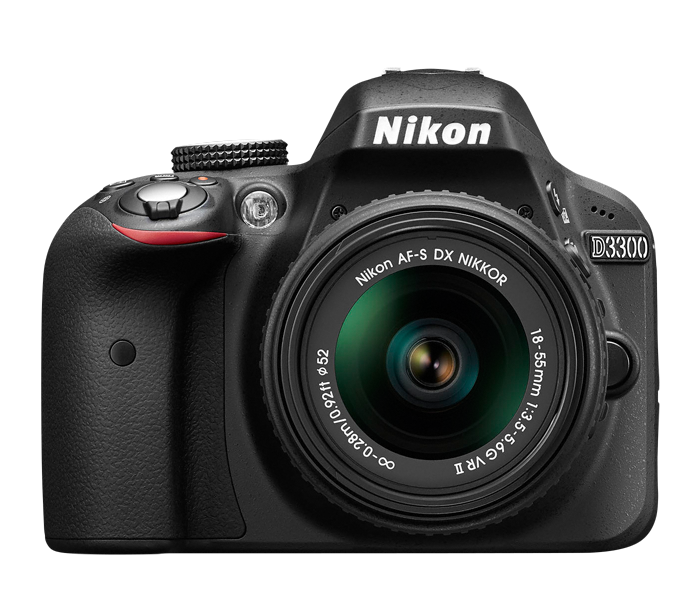 If you're looking for something a little more budget-friendly, the Nikon D3300 is an excellent pick. 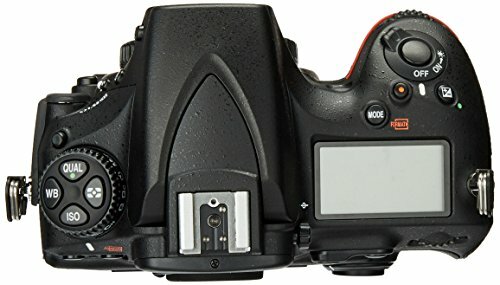 With a 24.2-megapixel crop sensor, the D3300 can't replicate the resolution of the other cameras on this list, but its sensor is nevertheless a top-notch sensor, especially at this price point. You can capture nice action shots with a shutter speed up to 1/4000 seconds, burst shooting at 5fps, and a solid 11-point autofocus system. 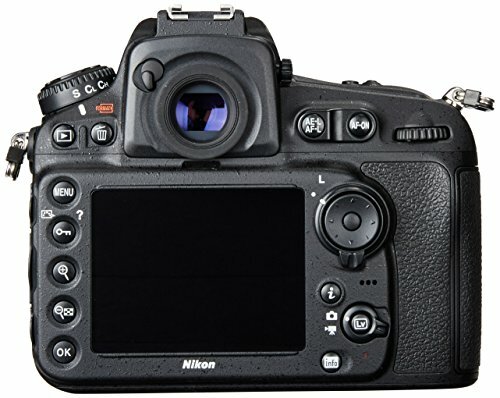 Its ISO range is identical to that of the Nikon D810, though, with the smaller sensor, noise is a bigger issue at higher ISOs. There's no 4K video on the D3300, which isn't a surprise at all, considering you can get the camera bundled with a kit lens for under $500. 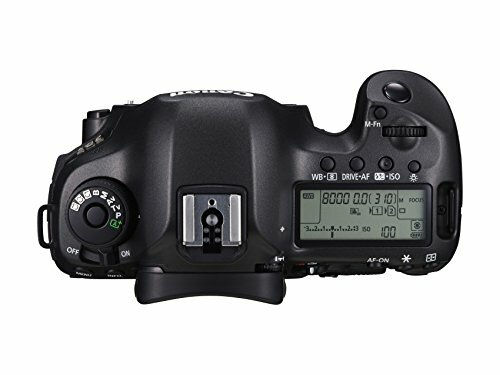 With the other cameras on this list as much as seven times as expensive just for the camera body, if price is your number one factor in your decision making, the D3300 is the place to look. Sure, it can't match the performance of the other cameras listed above, but if you're just starting out, you need a camera that matches your skill set, and the D3300 does just that.